You know the old saying...'Ladies First'? Here's the first brand new episode of Foosball Radio for 2019-The Women of Foosball Part 1! Tom, Chuck, and Nino speak to Hall of Famer Liz Hill and player/promoter Kristin Grogan. The team also welcomes special guest host Rob Kadle, of RK Foosball, who will tell us about the upcoming Florida State Championships. 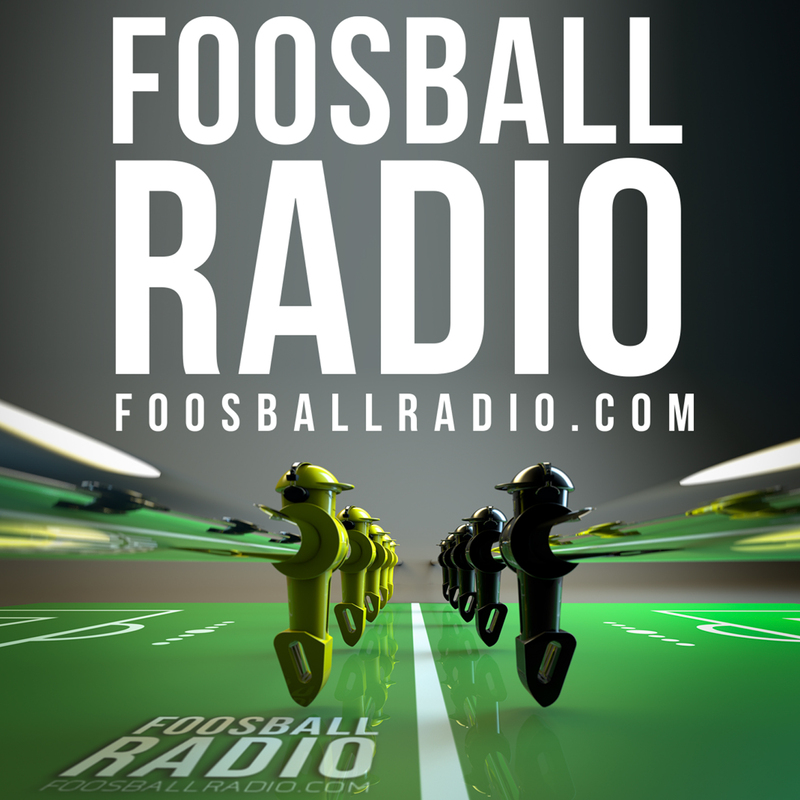 Download Episode 4 of Foosball Radio-the Ultimate Foosball Podcast!